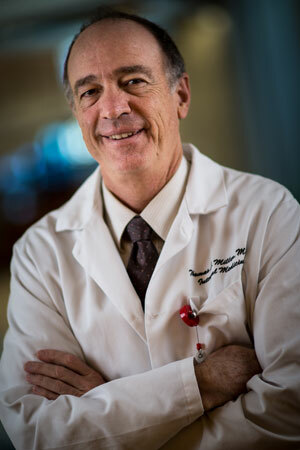 Dr. Tom Miller, Chief Medical Officer and Internal Medicine at University of Utah Hospital, talks to medical experts about a wide array of health topics. Should You Go to the Doctor If You Have A Cold? What Could Be Causing Your Chronic Cough?